Victoria graduated from Sheffield Hallam University in 2008. She then joined a firm of solicitors in Hull were she worked as an injury claims executive. In 2010 she worked in the legal department for a debt recovery company before moving back to Shropshire in 2011. 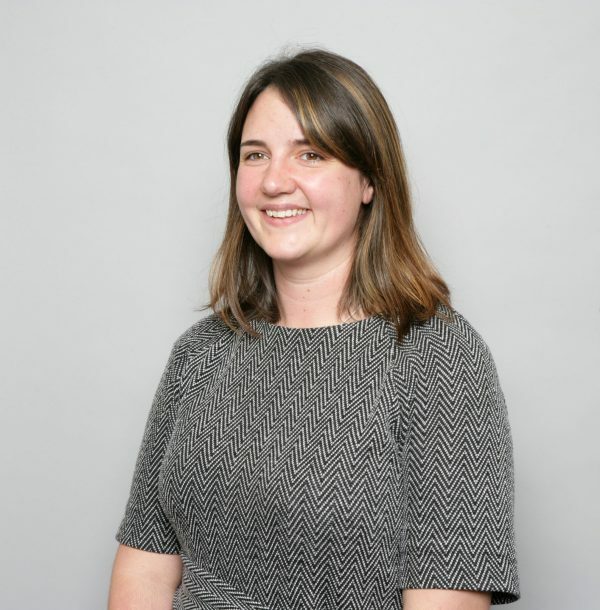 Victoria joined Hatchers in 2011 and worked in the personal injury team until 2014, before relocating away from Shropshire. After returning to the county in 2018, she rejoined the firm and took up a role as legal secretary in the personal injury team. She currently lives just outside of Shrewsbury with her husband and two little boys. She loves to spend as much time outdoors as possible, particularly in Wales when the weather permits.